With very few sales, it’s hard to know if home values are appreciating or if more expensive properties have been selling. If you are interested in buying or selling in a low inventory, low sales area, the best thing to do is study the competition and the recent solds. See the full condominium report here. This segment of the market is improving from earlier this year, but way down compared to a year ago (which was the peak of the market). 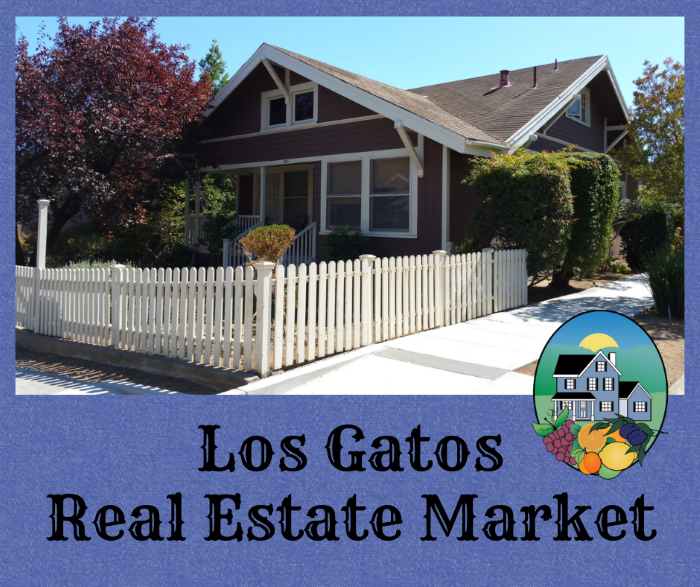 The whole Los Gatos real estate market report can be viewed here (please click). Additionally, from this page or the main one (link above) you can see this type of information for condos and townhomes plus the market data for Monte Sereno, the Los Gatos Mountains, San Jose as a whole, or areas of San Jose such as Cambrian, Almaden, and Willow Glen. Finally, it should be noted that “the Los Gatos real estate market” is really a compilation of several smaller markets. It’s quite different in the over $3 million range versus the under $1 million range (if you can locate a house under a million dollars). It’s also varied from one school district to the next and often one subdivision or neighborhood to the next. The Glenridge market is going to be quite distinct from the Alta Vista or Rinconada Hills market. 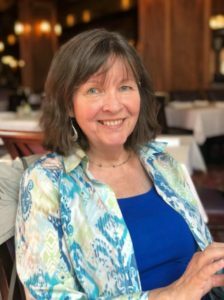 From time to time I will blog about real estate market conditions in particular neighborhoods – it is possible to run the statistics via our multiple listing service by any area we care to map out. If you’re thinking of buying or selling a home in town or nearby, please give me a call. We can look into not just THE market, but YOUR market! For more on the current local market, check out my post on Los Gatos real estate market trends by price point and high school district, updated monthly!